Warm California sunshine, modern amenities and exceptional service await at this Wyndham Garden San Diego near SeaWorld. Just 2 miles from SeaWorld San Diego and 4 miles from the San Diego International Airport, this five-building complex is also close to Old Town, beaches, LEGOLAND, and exceptional shopping and dining. This hotel features complimentary wireless Internet throughout the guest rooms and property as well as a high-tech business center and an onsite Victory MMA and Fitness center. 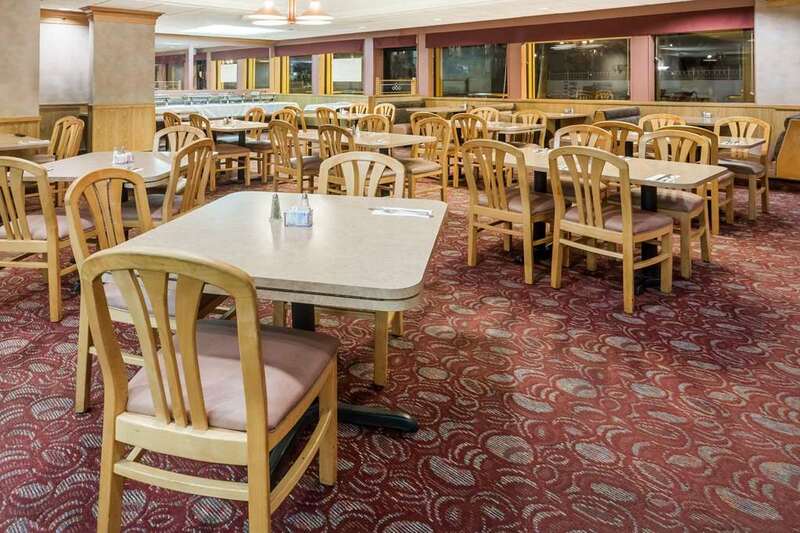 Our restaurant serves all meals, and there is a gift shop offering snacks and cold drinks. Soak up the sun in the outdoor heated pool and hot tub. Pets are welcome here. The flexible, stylish event space is perfect for weddings or important meetings. Rooms feature flat-screen TV, and select rooms offer refrigerator and microwave and separate living area. Kids mini-suites offer separate sleeping area with bunk beds, and a hospitality suite offers a kitchenette.